Tiffany Roma Suite is otherwise known as the Jewel of Hospitality and each of our five en suite guest rooms is named after a precious jewel. 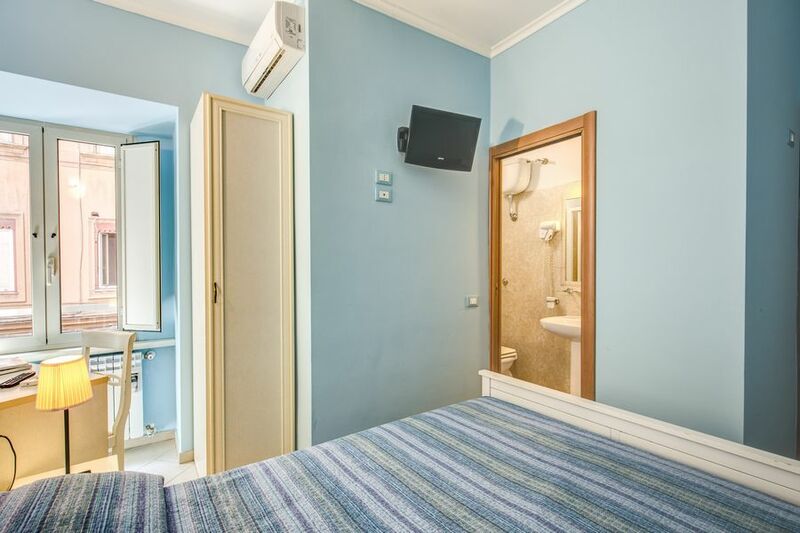 Our rooms are bright and airy and colourfully decorated, with cool tiled floors complementing the hard wood finish on the doors and furniture. 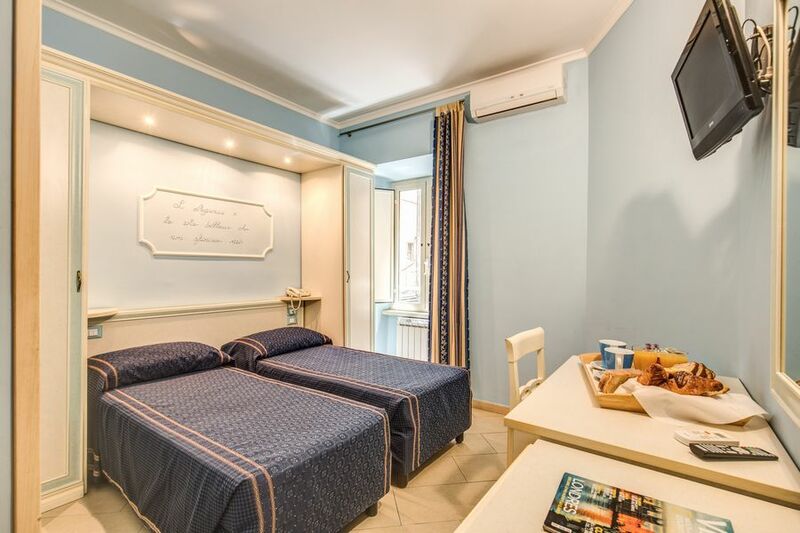 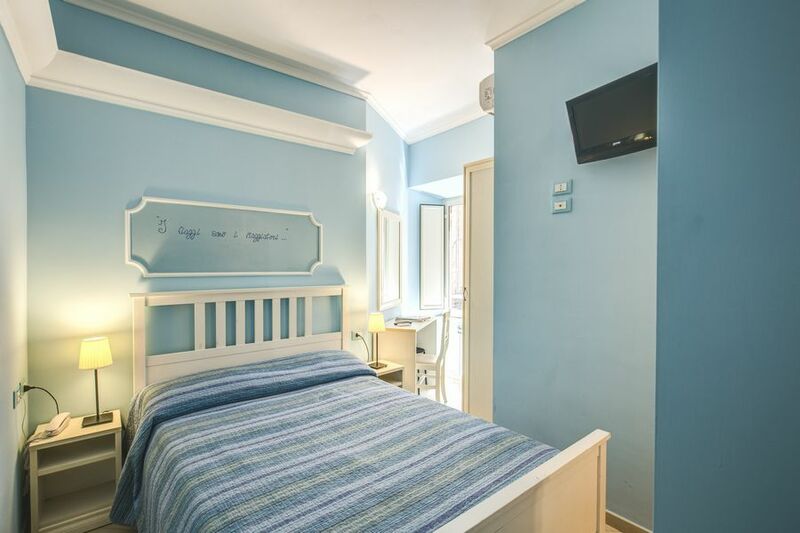 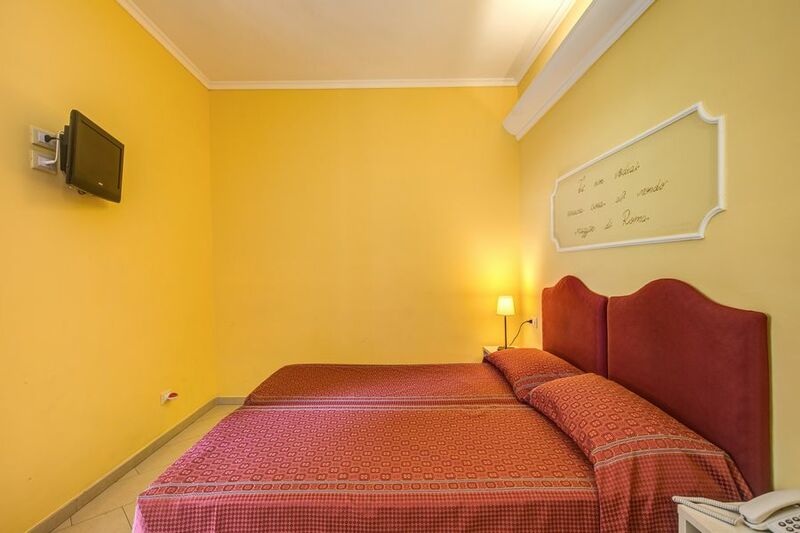 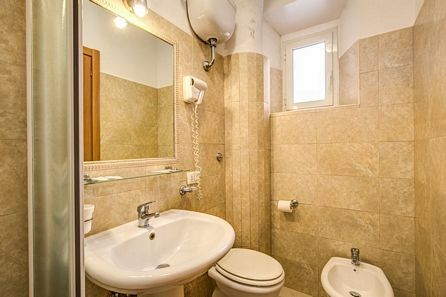 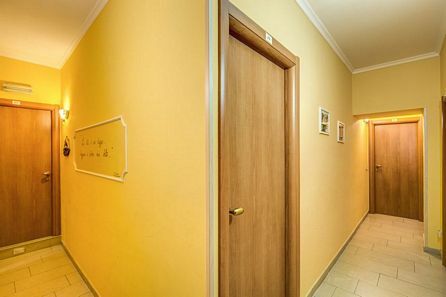 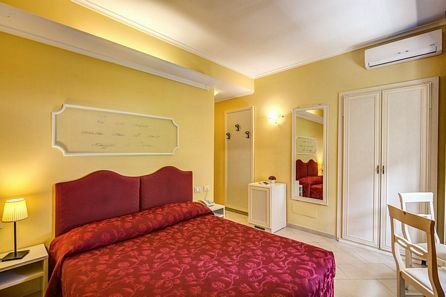 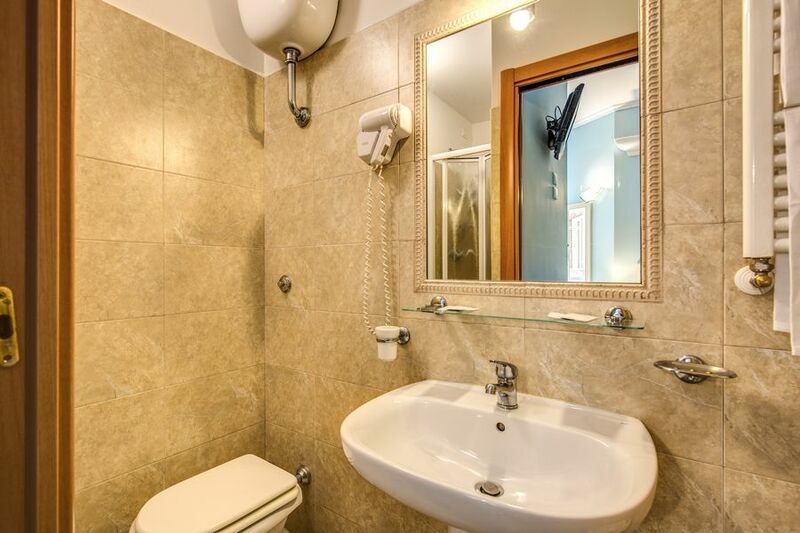 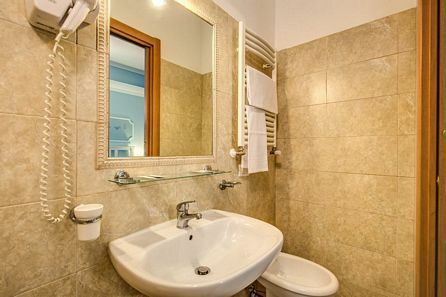 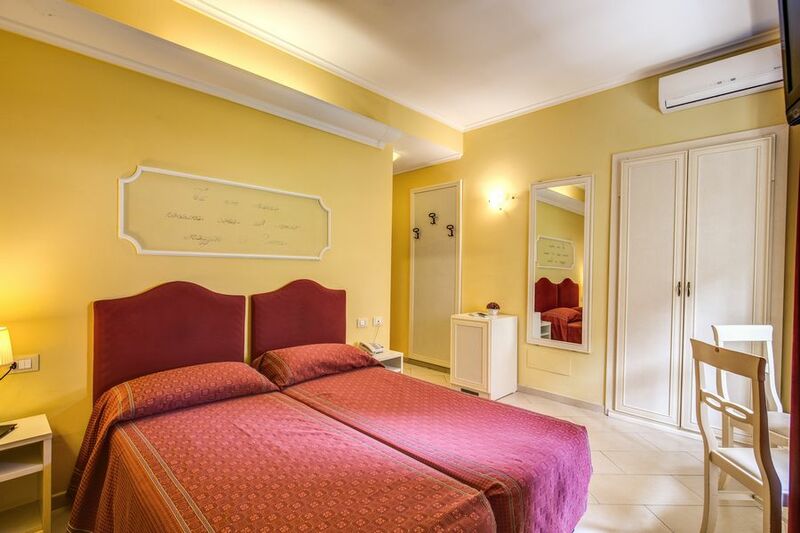 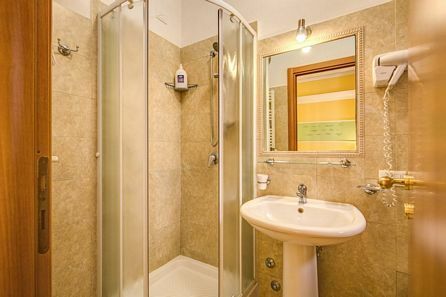 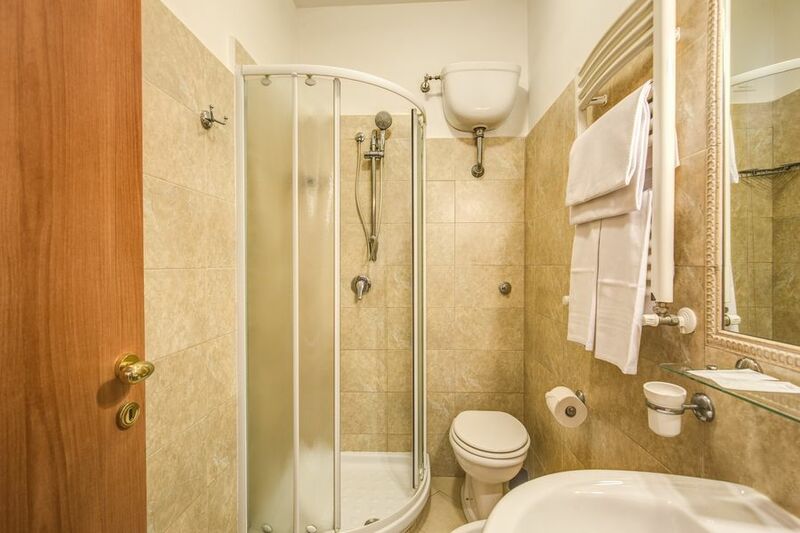 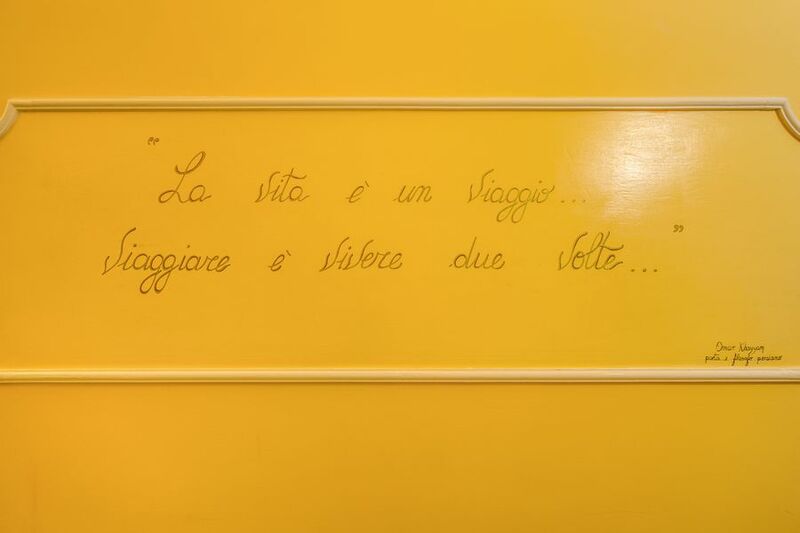 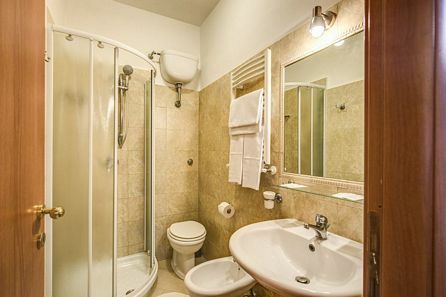 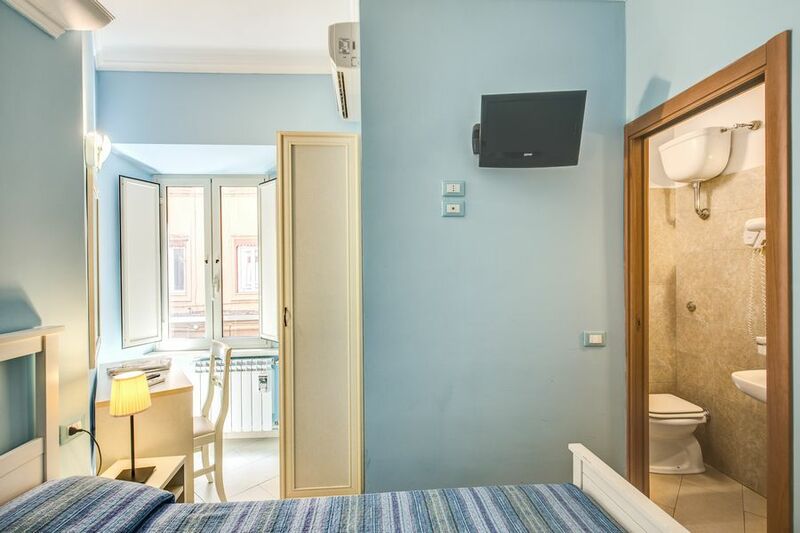 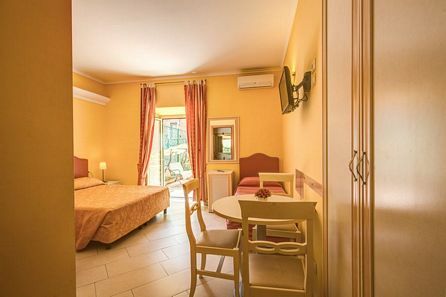 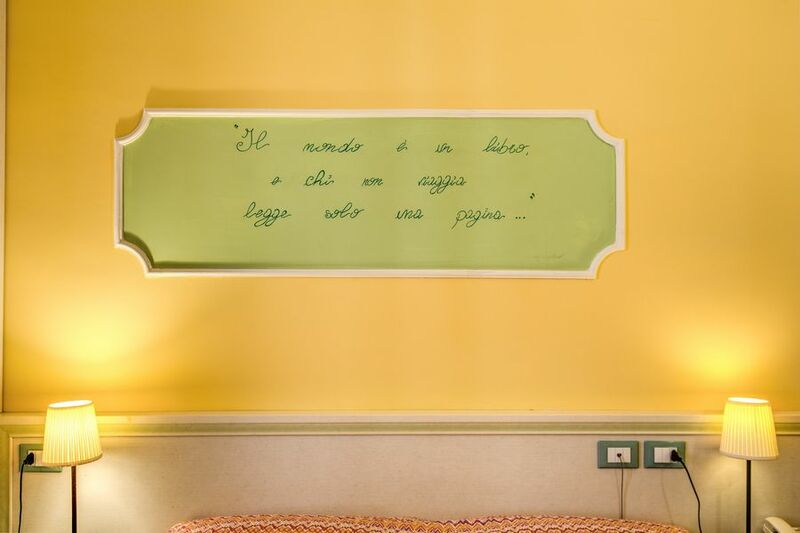 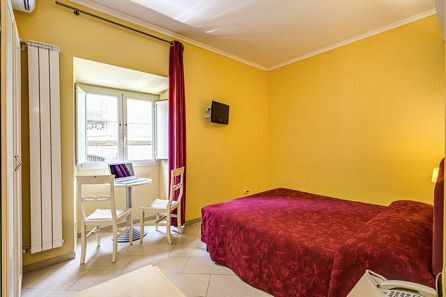 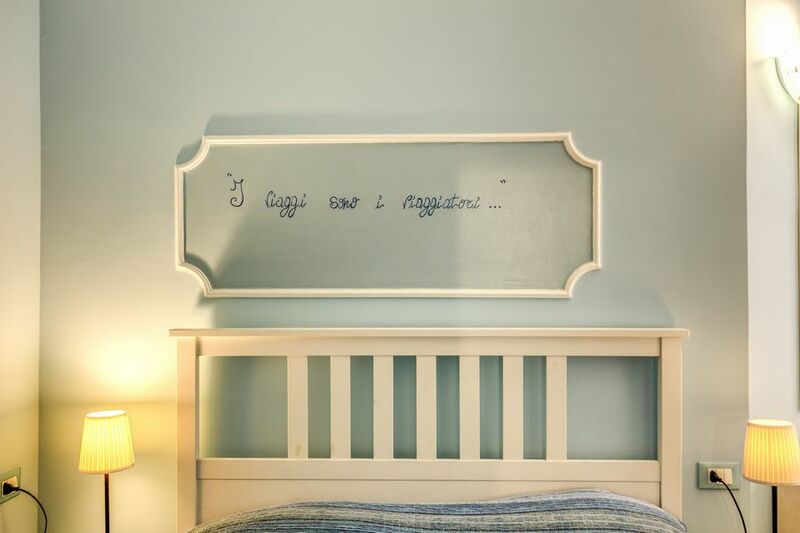 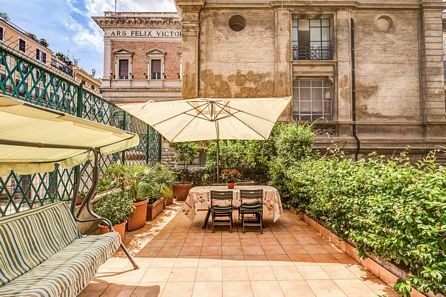 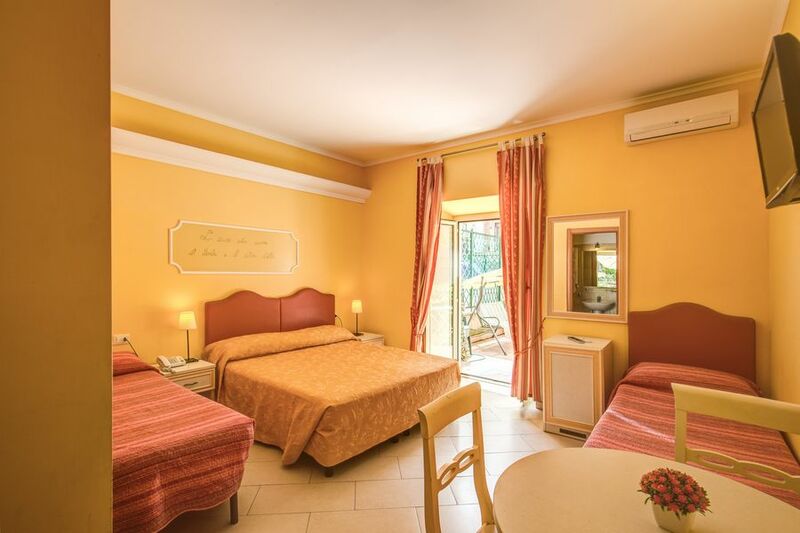 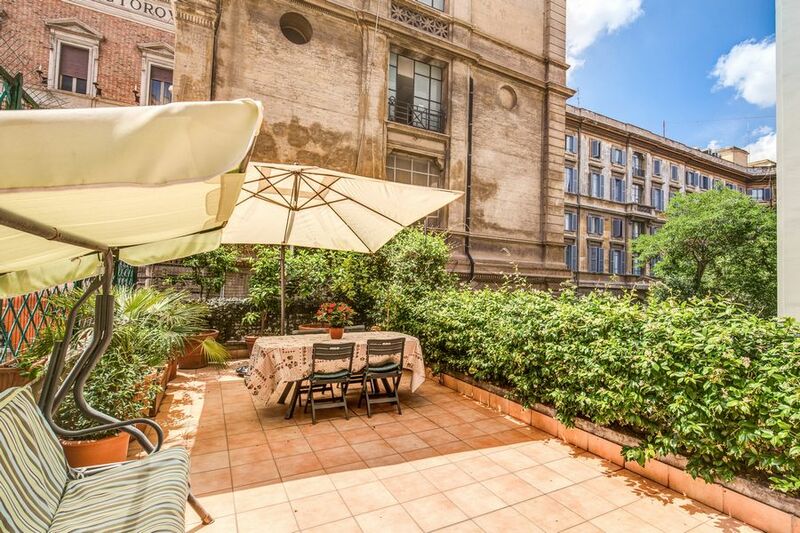 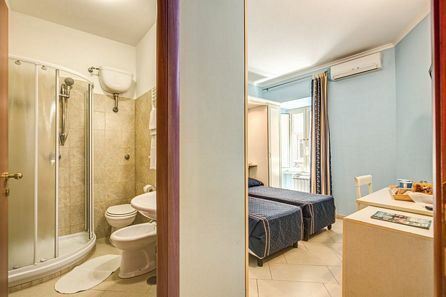 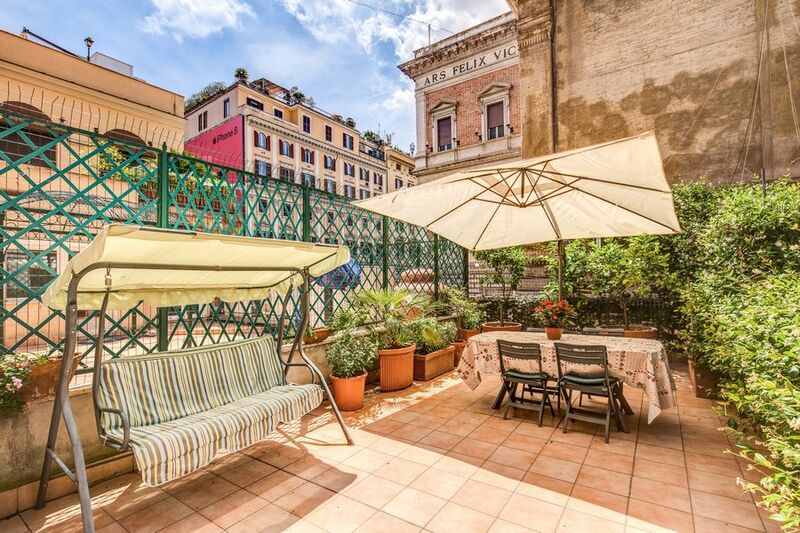 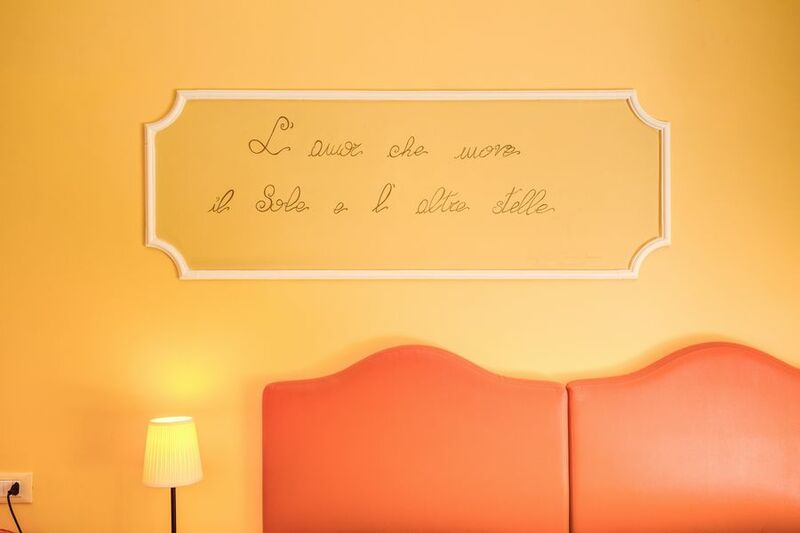 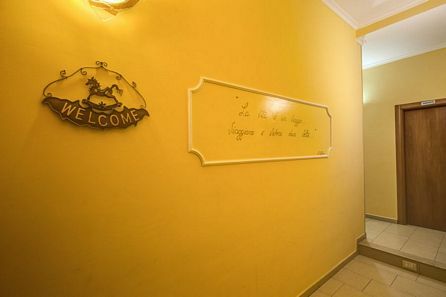 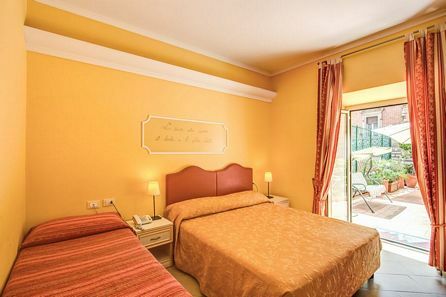 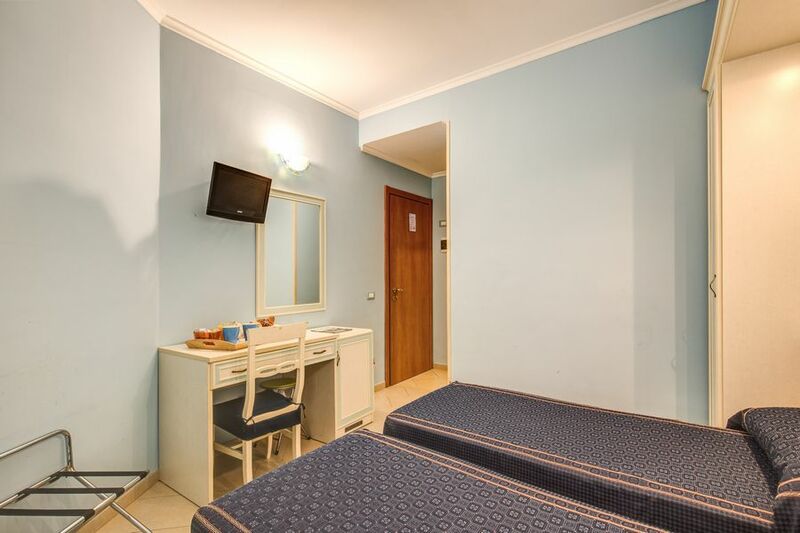 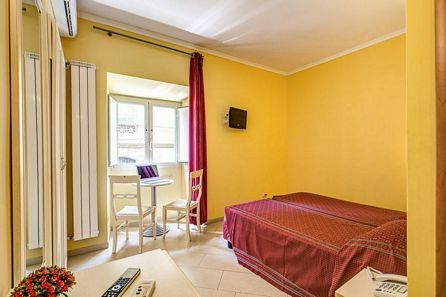 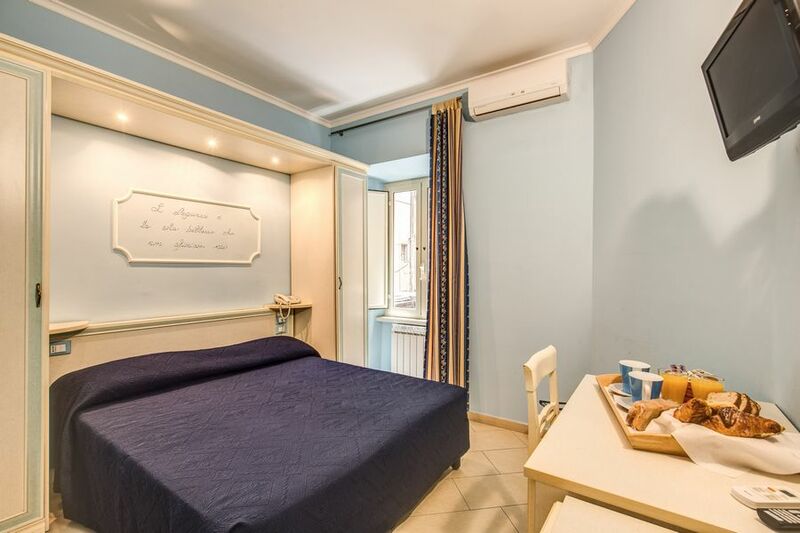 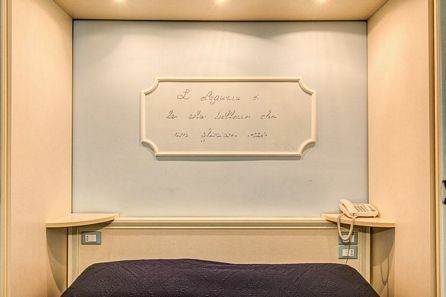 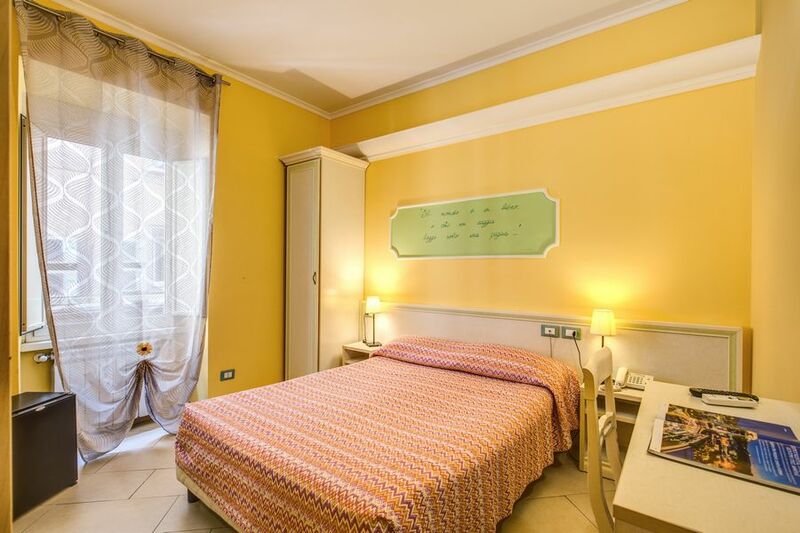 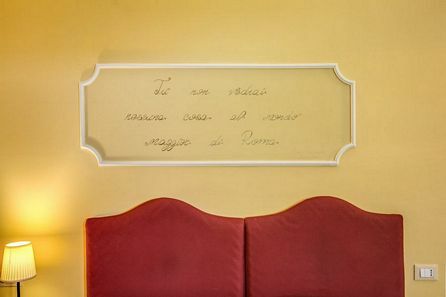 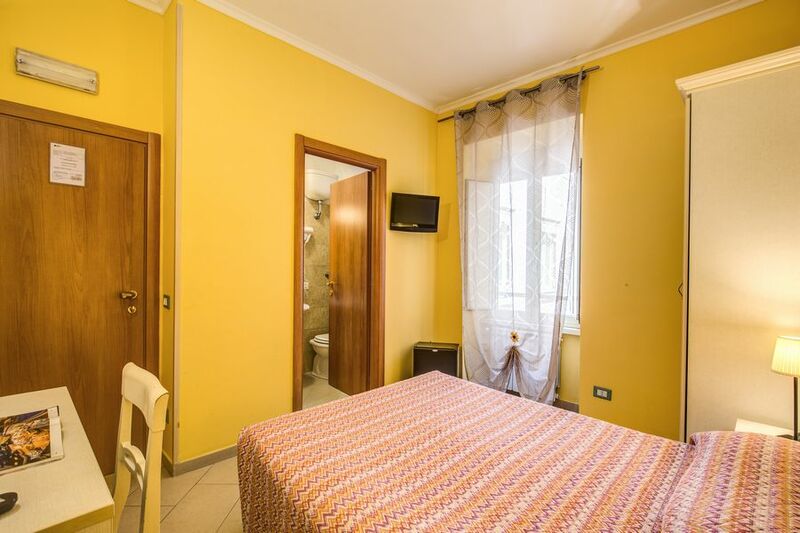 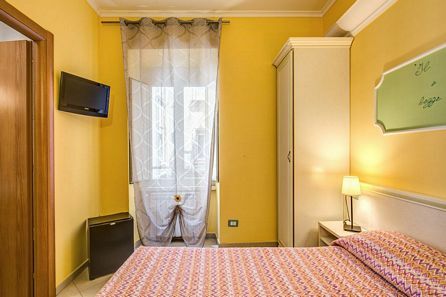 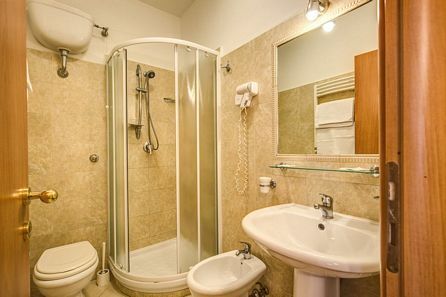 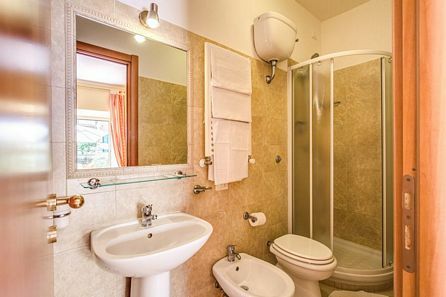 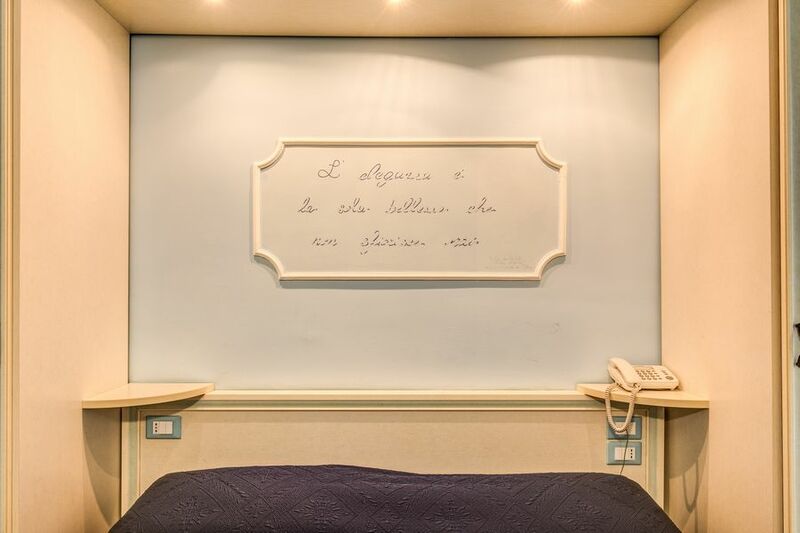 You'll find in the spring and summer the bright Roman sun floods the rooms, creating a truly beautiful ambiance here in your welcoming and cosy Rome city centre guest house!